People might be raving about the NSX’s hybrid powerplant and herald it as the next stage in automotive evolution, but the real-world applications for a two-seater vehicle that is designed for going very fast and effectively around a track, say, are sadly more limited. It is a special vehicle, and therefore not exactly suitable for the masses. But Acura hasn’t spent billions of dollars perfecting this hybrid system to simply use it in a limited-production supercar and then call it a day. No, they were aiming at a larger segment all along and with the unveiling of the MDX Sport Hybrid, they have revealed their cards. This innovative piece of technology was intended for the very lucrative segment of full-size SUVs. First of all, to be fair, the hybrid-and-V6 drivetrain didn’t originate in the NSX. Its very first public outing was in the 2016 RLX Sport Hybrid, the loaded version of Acura’s flagship, which you may have spotted on the streets recently. 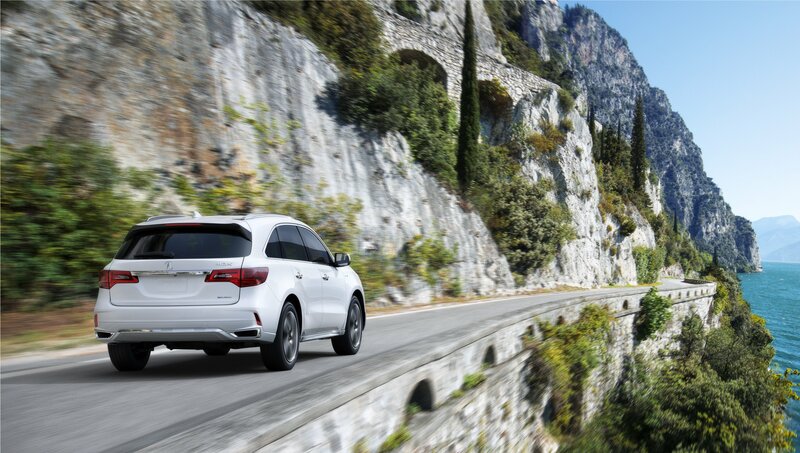 But let’s get back to the MDX Sport Hybrid, shall we? While the NSX uses its batteries and motors to chase lap times, the big SUV is after fuel economy and smoothness. 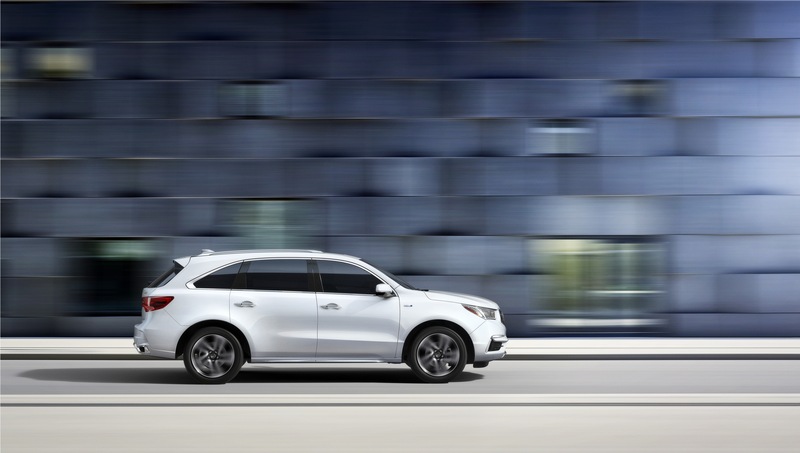 The heart of the MDX is a 3.0-litre V6 that integrates an electric motor between its flywheel and the dual-clutch seven-speed automatic gearbox. To provide all-wheel drive traction, a pair of electron-powered motors are fitted to the rear axle; they power each of the back wheels independently. 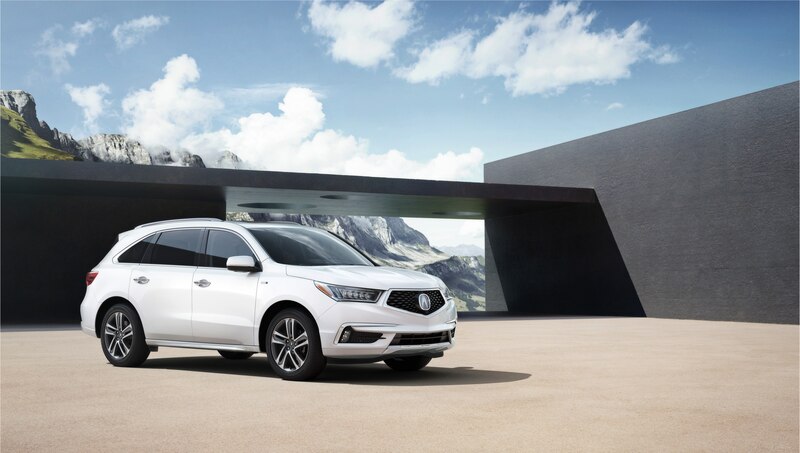 This whole setup is good for 321 horsepower and 289 lb-ft of torque, which makes it the most powerful member of the MDX family. The whole thing sounds pretty complex, but for the average buyer, you need only remember a few important parts: you get a very efficient torque vectoring system, you can pull away from stoplights using only the electric power, and the assistance of the electric system is pretty much seamless. You don’t need to press any button or lever. Simply accelerate, and the computers take care of everything. “Hybrid” is now synonymous with “frugality,” and the Sport Hybrid is no exception. Capable of posting ratings of 12.6 liters per 100 km in city driving, 9.0 liters on the highway and a combined consumption of 11.0 liters per 100 km, this MDX is one of the most fuel-efficient of its segment. The rest of the vehicle doesn’t differ too much from the regular MDX, and that is a very good thing. The Japanese SUV is comfortable, can seat seven people and does a wonderful job isolating you from the road thanks to a set of adaptive dampers. 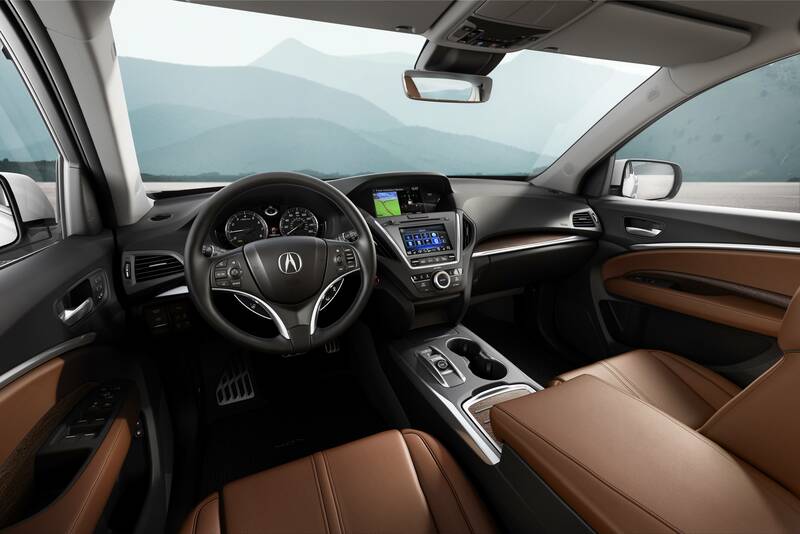 The MDX Sport Hybrid also has a few cool tricks up its mechanical sleeve. For example, the fact that the 1.3 kWh battery is packed underneath the floor means that the cargo capacity isn’t compromised compared to the regular MDX. 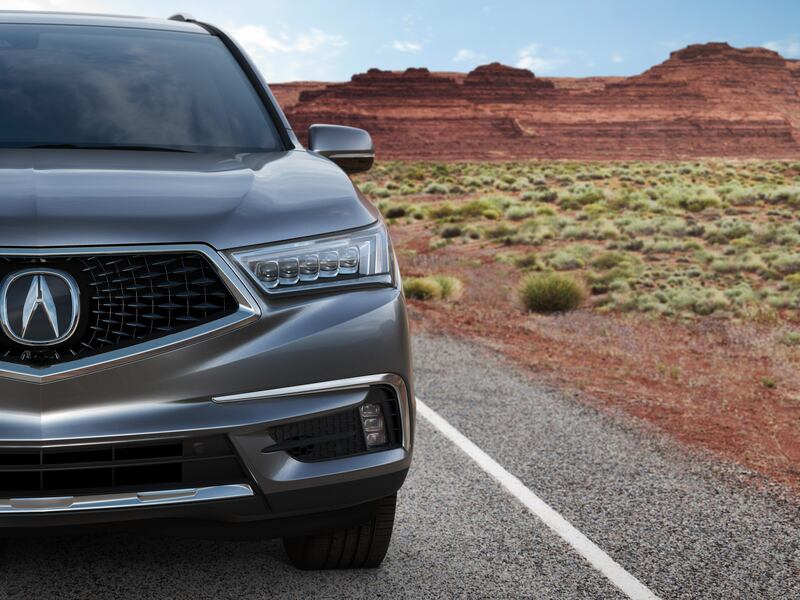 And finally, the SUV has a final argument to convince you: with a starting MSRP of $69,990, the MDX Sport Hybrid is only $4,000 more than a fully-loaded 6-Passenger Elite model. With a 40 per cent improvement at the pump, it won’t take long for the additional investment to pay for itself. And the best part? You will get a quiet, easy to use full-size SUV with a proven track record of reliability that shares its powertrain with a supercar. How cool is that? This entry was posted in Blog on May 11, 2017 by Anthony Greco.